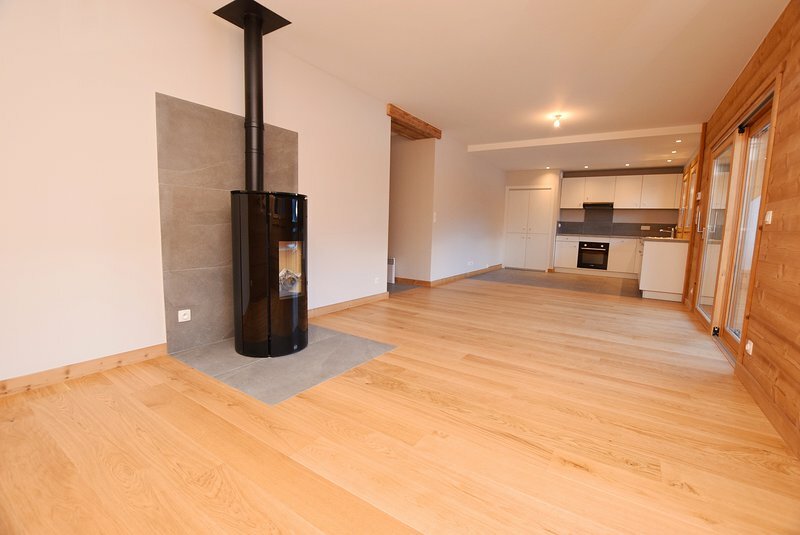 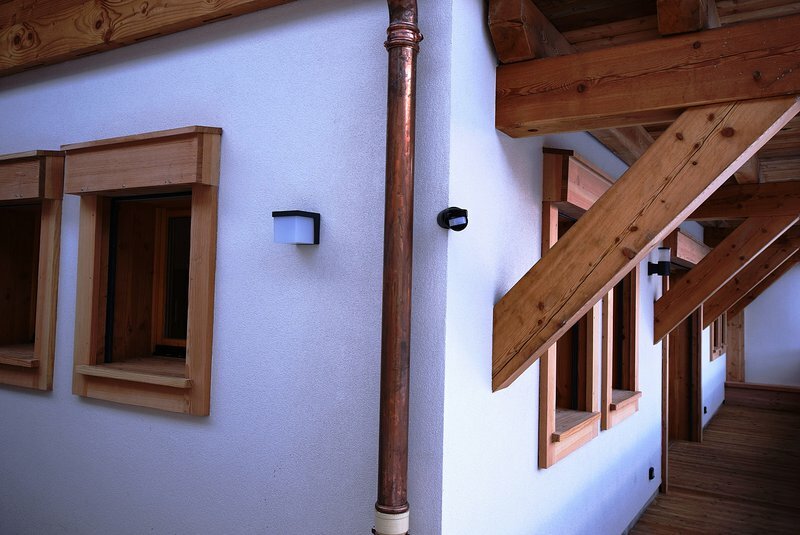 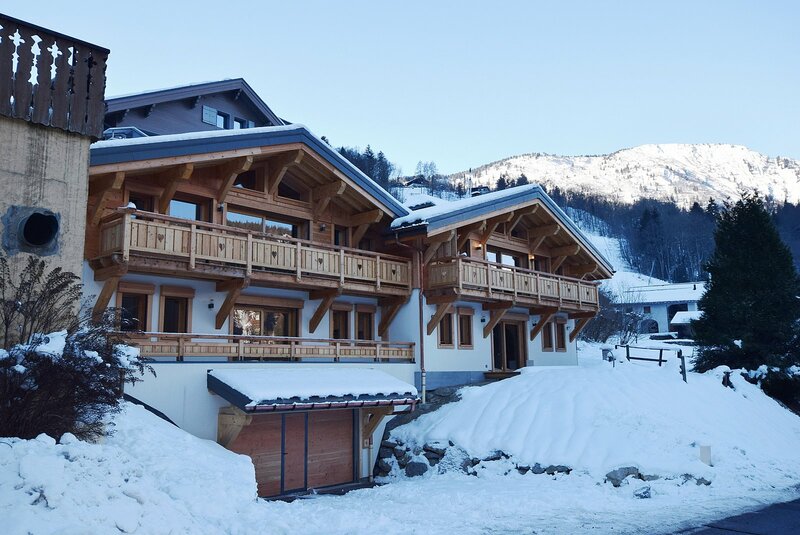 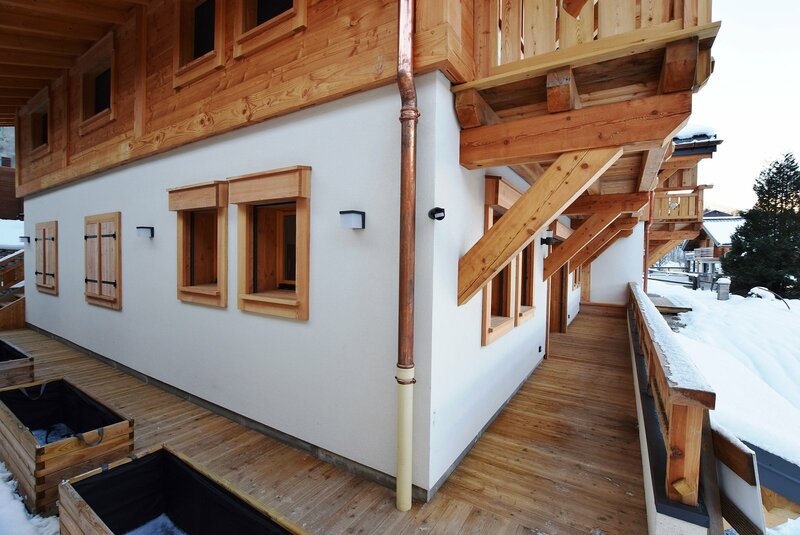 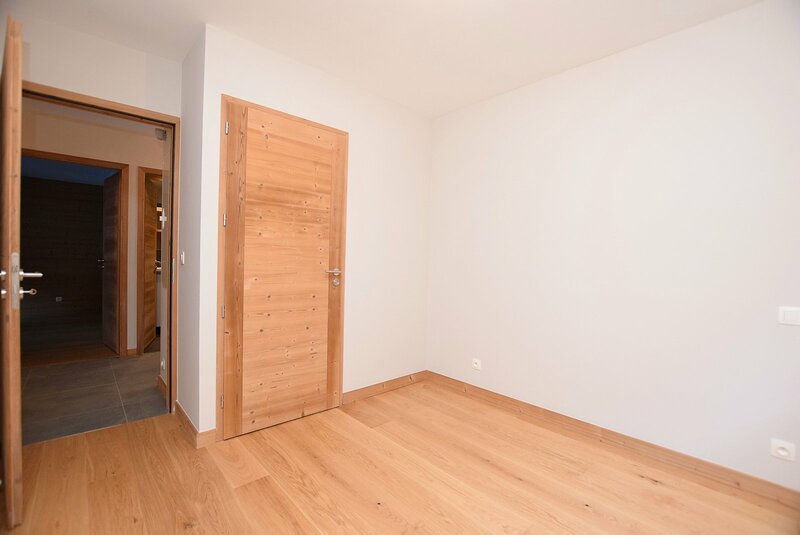 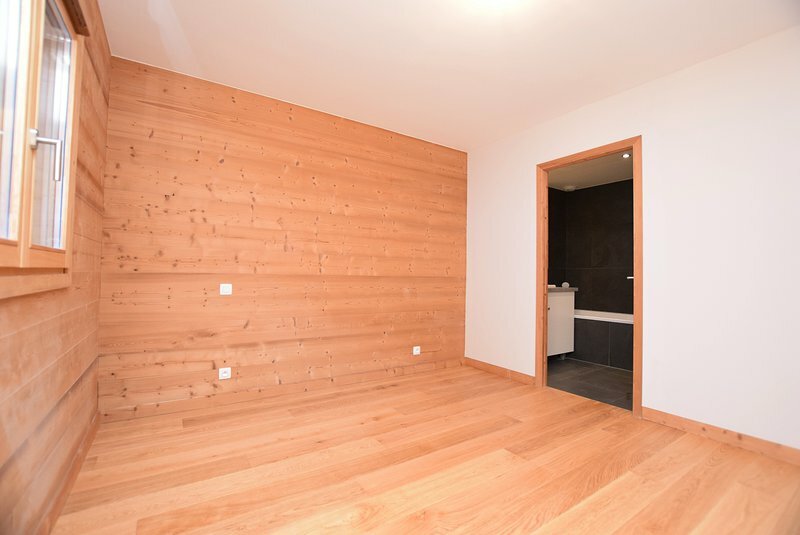 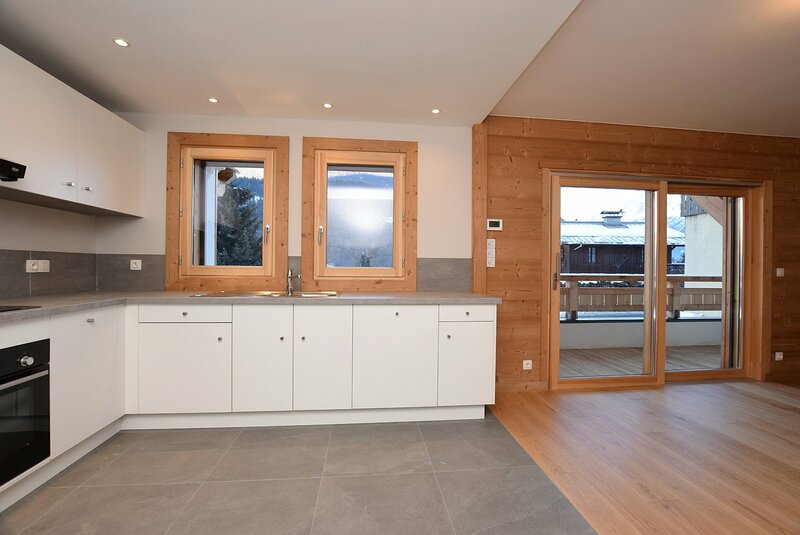 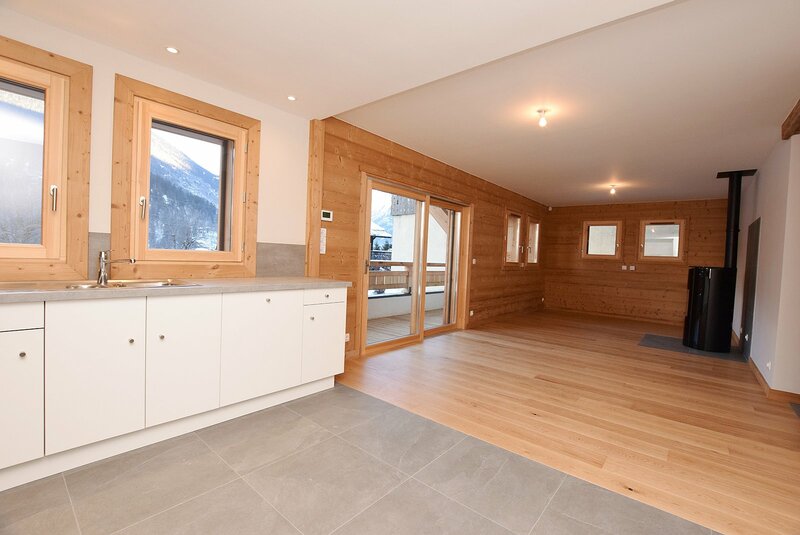 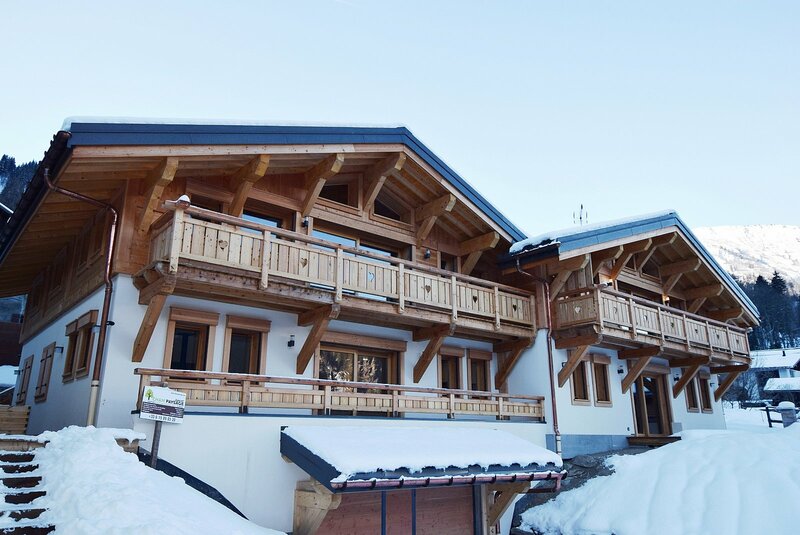 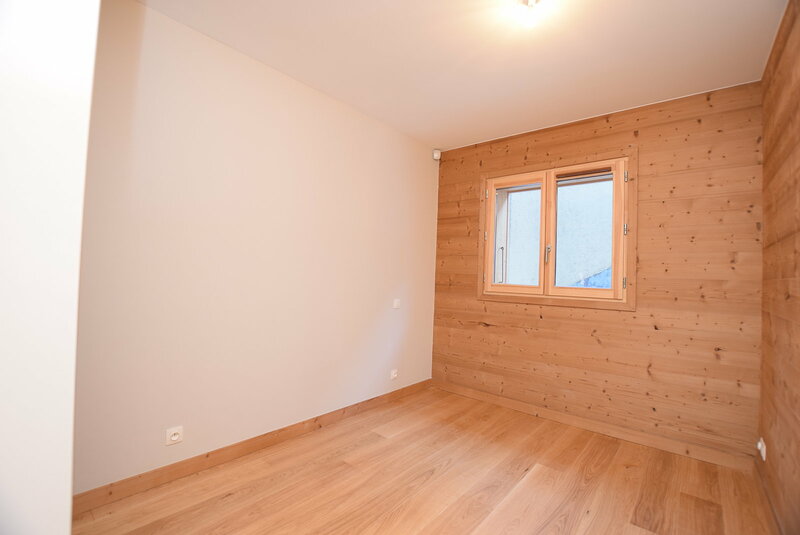 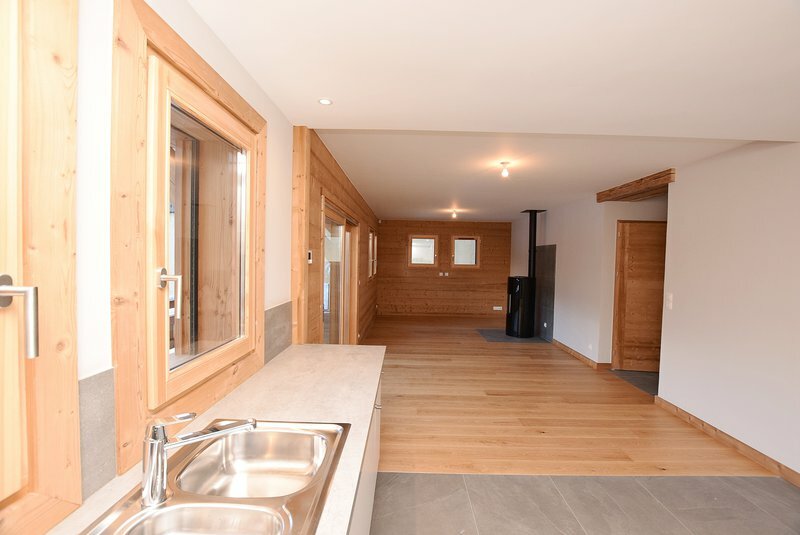 Les Trabets is a development of 4 large, new build apartments right by the Bellevue cable car in Les Houches. 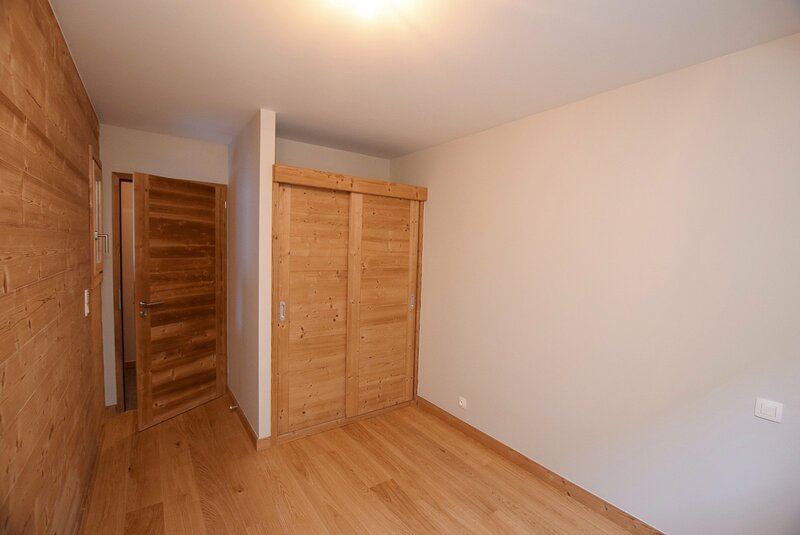 Each apartment comes with an underground parking space. 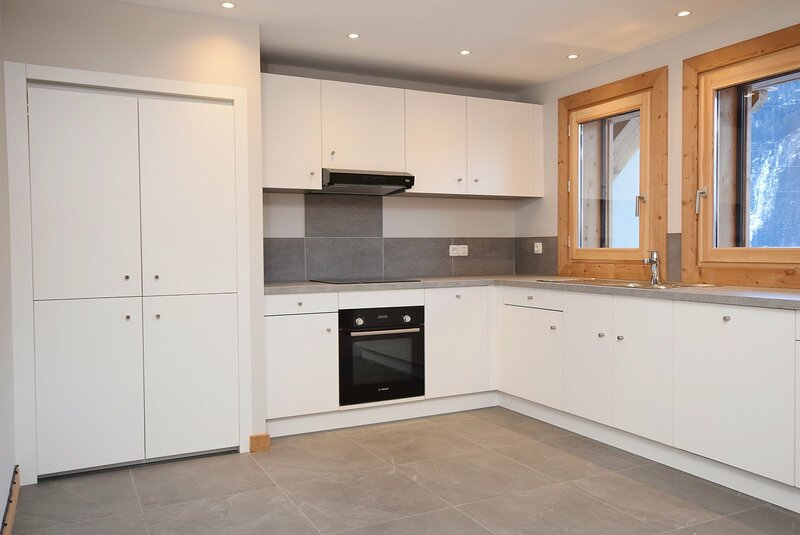 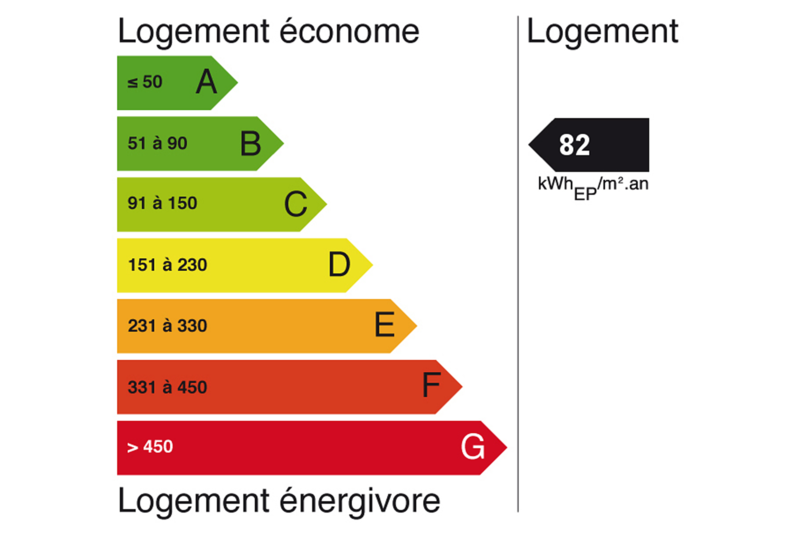 As new builds, there are reduced notaire's fees on purchase plus the potential to reclaim TVA (VAT) on the purchase price (net price €412.500) if used for rentals. 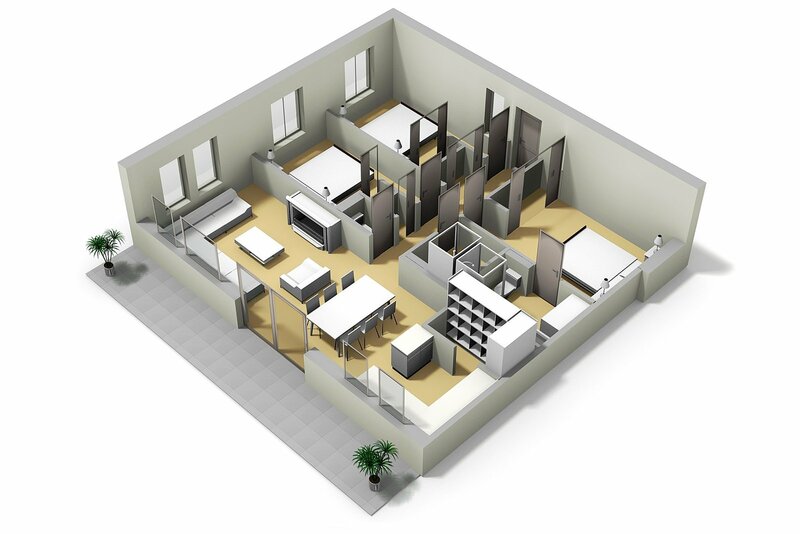 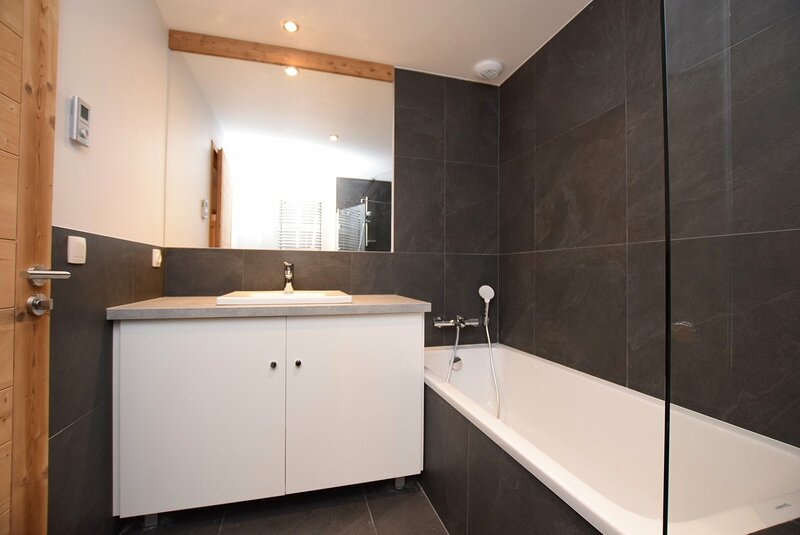 Trabets 1 is on the ground floor (east) and has 3 bedrooms and 2 bathrooms (one ensuite). 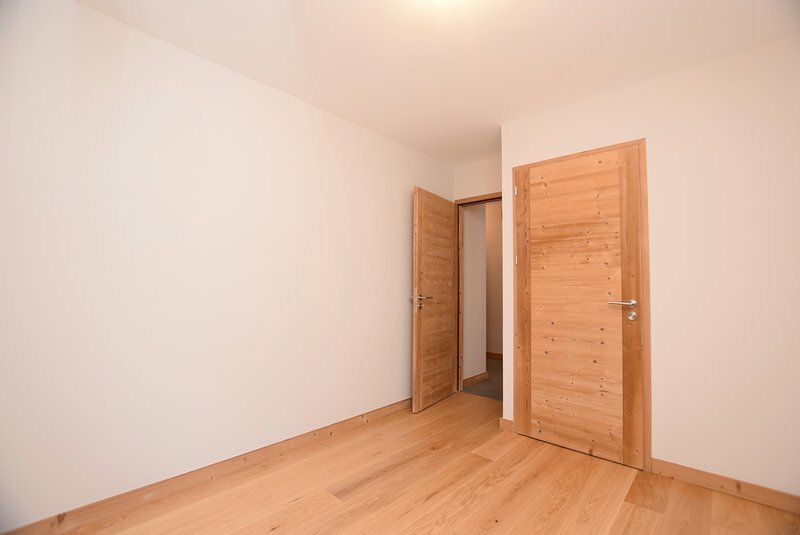 The Trabets apartments are much larger than many others in the market with good-sized kitchens, bedrooms and bathrooms. 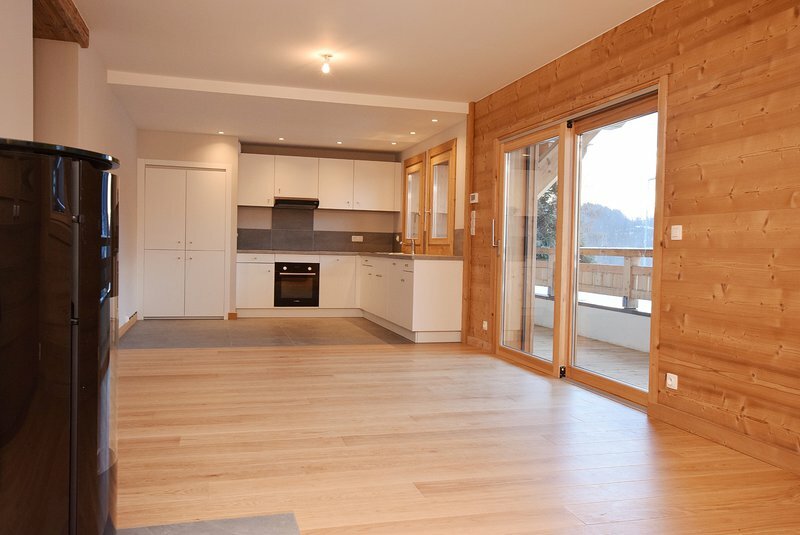 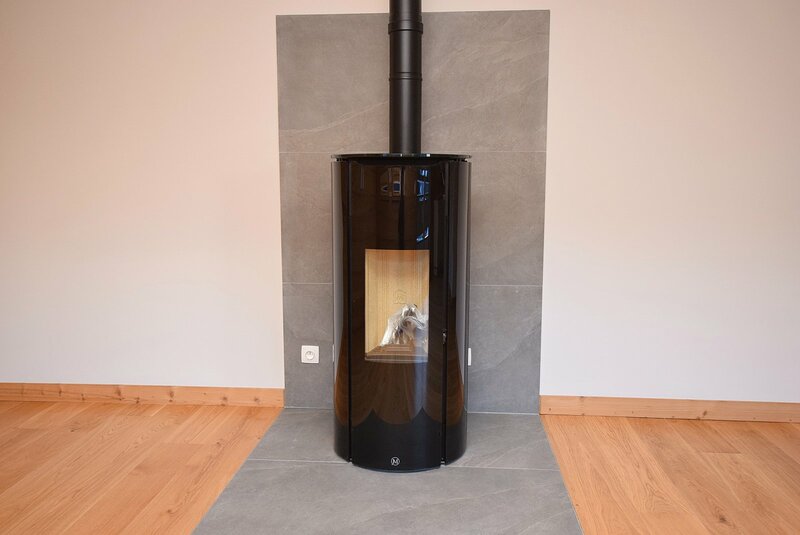 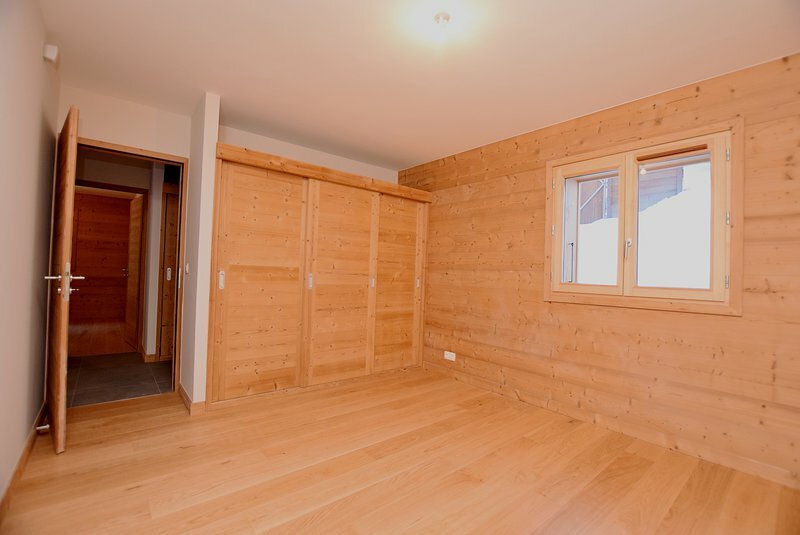 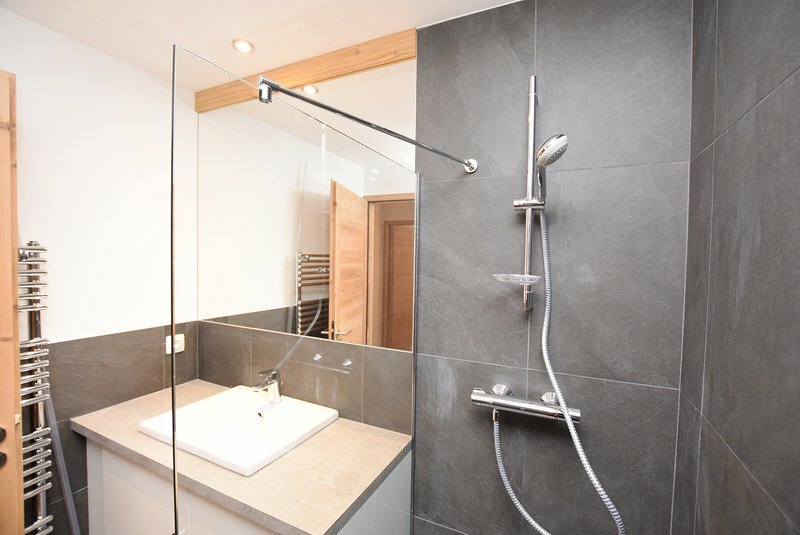 They are excellently located right by the Bellevue cable car, offering ski-in, ski-out accommodation in what we believe is the best position in les Houches for rental property. 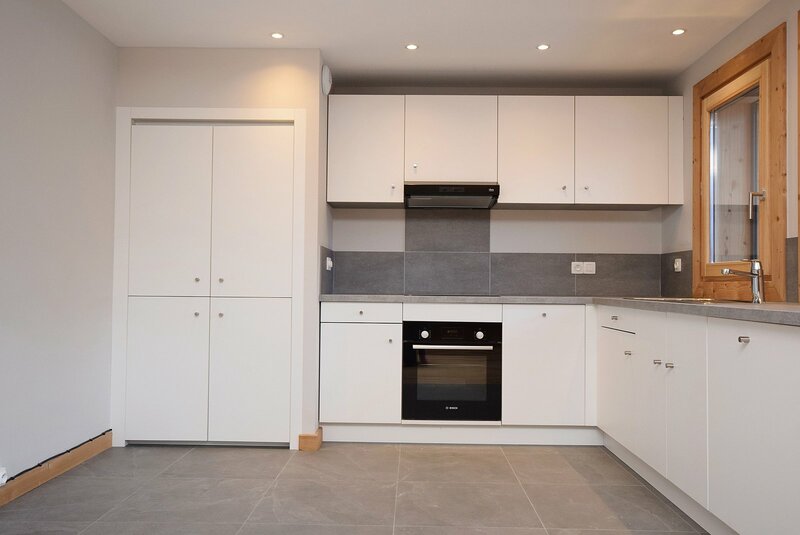 With the potential to reclaim the TVA on purchase if rented, this is an excellent price for a new build, energy efficient apartment with 10 year build guarantees. 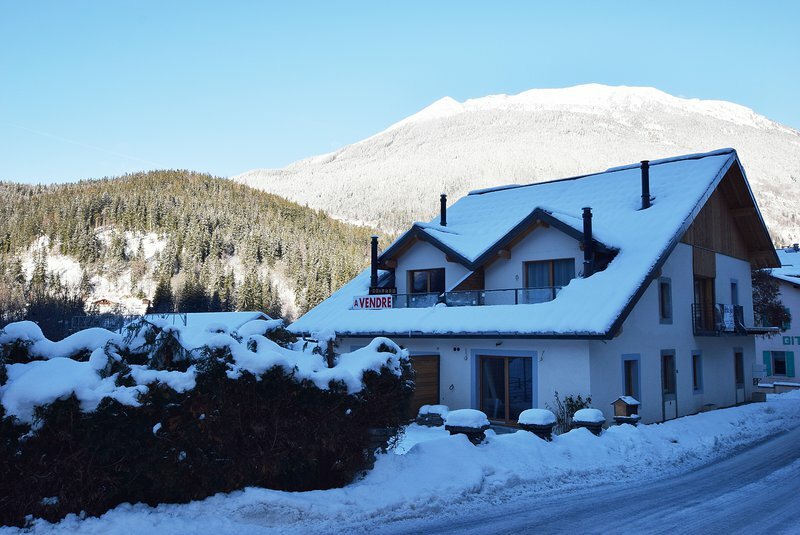 Les Trabets are superbly located right opposite the Bellevue cable car in Les Houches, giving direct access to the slopes as well as having several bars, restaurants and hire shops in the immediate vicinity. The centre of Les Houches itself is no more than a 5 minute walk away.